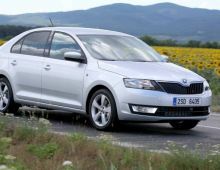 "The Skoda Rapid is a compact saloon produced by Czech car manufacturer Skoda. 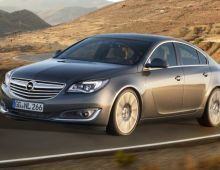 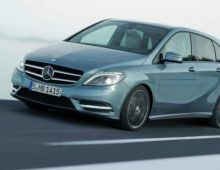 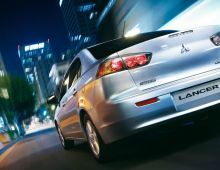 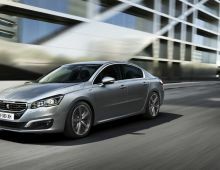 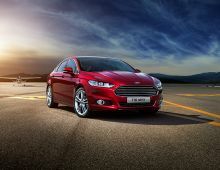 It was unveiled to the public in April 2012 at the ""Chinese Motor Show"" in Beijing. 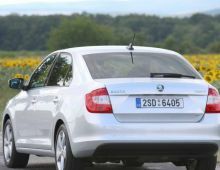 It was then offered on the European market in late 2012. 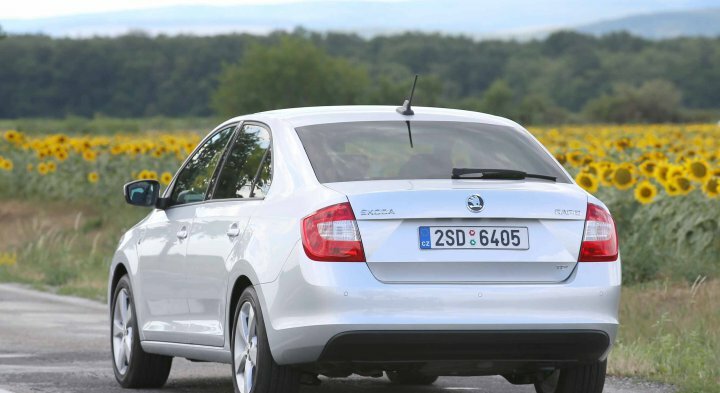 In terms of size, the Rapid comes between the Fabia and the Octavia. 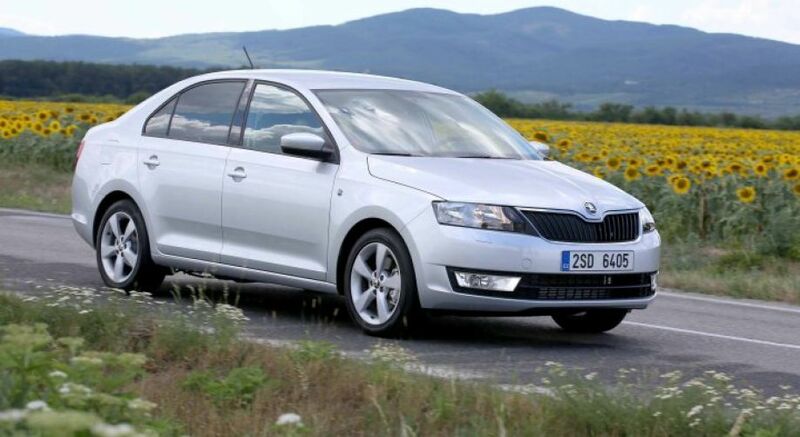 The Rapid really has been designed with the aim of making the customer's life easier. 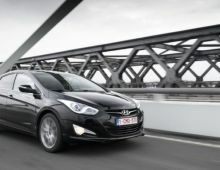 You'll find, for example, nets fixed in the boot for securing luggage, the USB port positioned in the storage tray in front of the gear lever, the scraper situated in the petrol tank flap for access without filling the car with snow, numerous hooks for hanging up bags, etc. 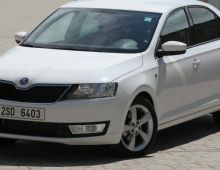 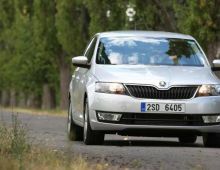 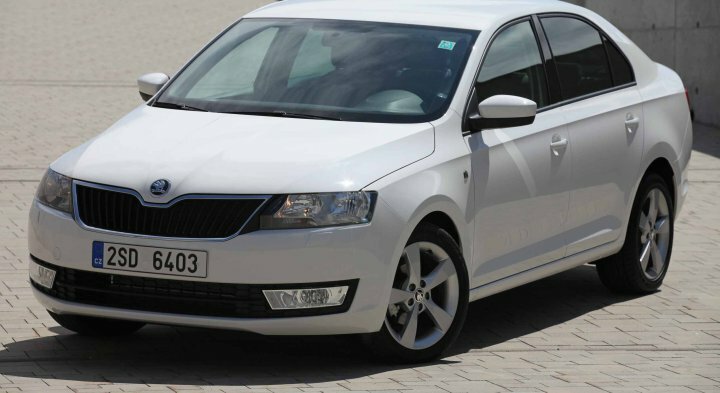 The many users of the Skoda Rapid have particularly appreciated its fantastic capacity, vast boot, the fuel economy of the engine, the numerous practical and clever tricks and its high level of comfort. "